AFE Crane is dedicated to keeping your overhead material handling equipment running properly. 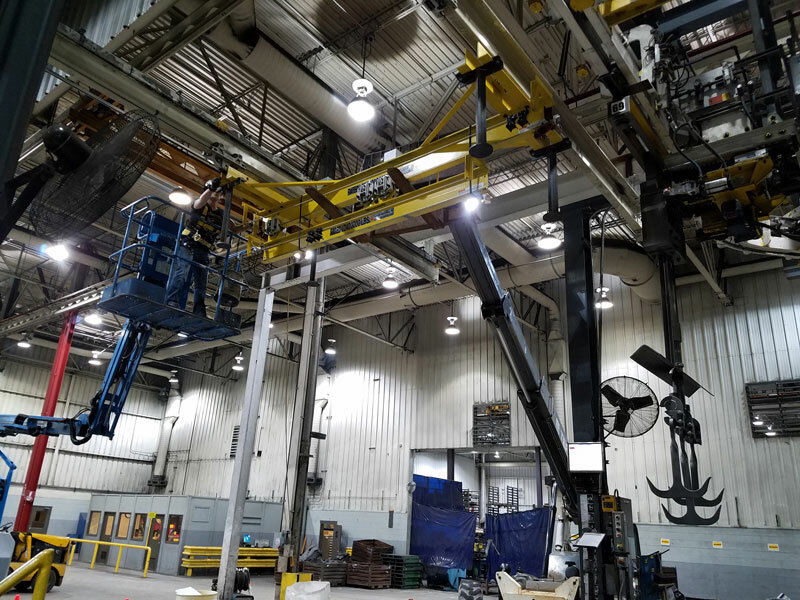 Our trained service technicians are experienced at inspecting, repairing, upgrading and installing the latest in overhead material handling systems. Our application engineers utilize a large supply chain to source parts for your equipment. We are registered distributors for the many brands so an OEM solution is quick. Industry leading manufacturers have trained our service technicians so we can expertly troubleshoot and repair any problem. Our services include hoist and crane inspections, system repairs, system modifications, and equipment installation. We can accept all these aspects as fieldwork or in our Cedar Falls, IA facility. 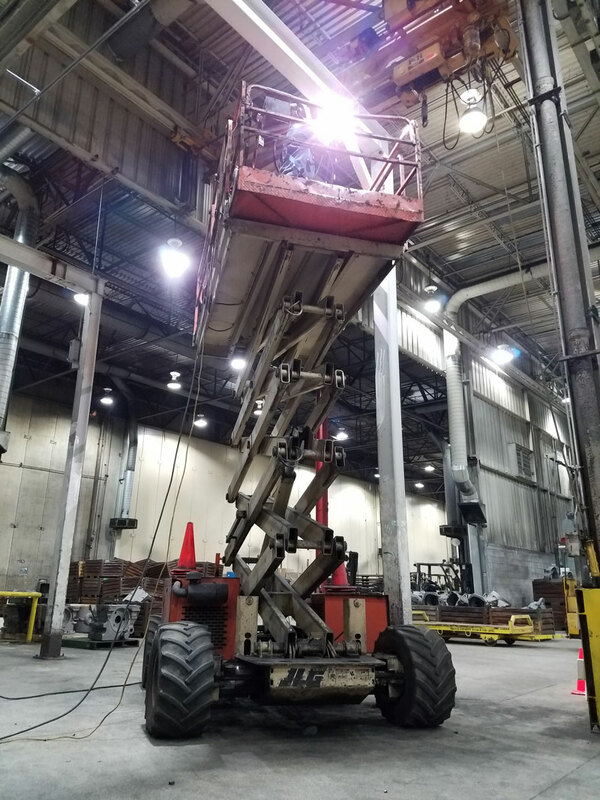 No matter the location, AFE Crane service technicians can troubleshoot the problem and repair it back to safe, working condition. We will service your existing equipment and suggest system modifications to keep your equipment running safe and efficiently. Contact AFE Crane for all of your material handling parts and service needs!